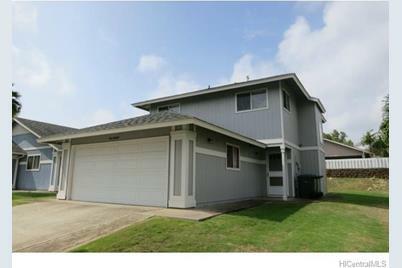 Affordable single family home in popular Westloch Fairways! Nice two story floor plan with enclosed garage. Good size backyard offers possibilities for future expansion. Vacant and clean, ready for occupancy. Westloch Fairways has beautiful tree lined streets, open serene green spaces, nearby golf course and Queens Medical West. To be sold in As-is condition. 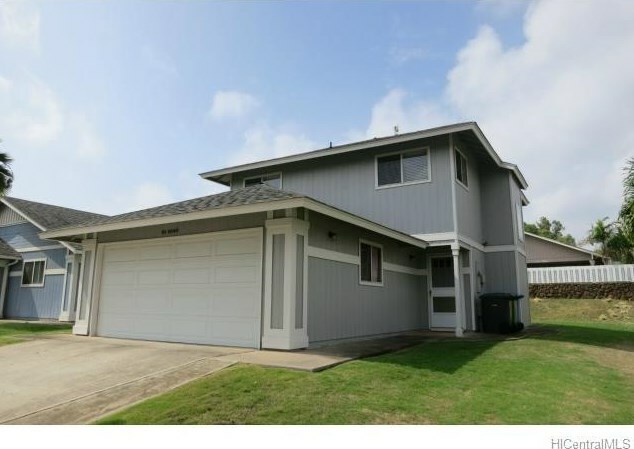 91-1040 Auhola Street, Ewa Beach, HI 96706 (MLS# 201502690) is a Single Family property that was sold at $550,000 on April 17, 2015. Want to learn more about 91-1040 Auhola Street? 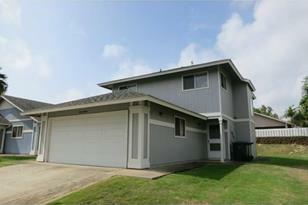 Do you have questions about finding other Single Family real estate for sale in Ewa? You can browse all Ewa real estate or contact a Coldwell Banker agent to request more information.